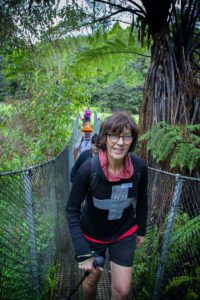 The March 2019 Mangawhai Walking Weekend is the 20th anniversary of this great walking event. The organisers believe this will be the best yet and we do hope you are able to help us celebrate. 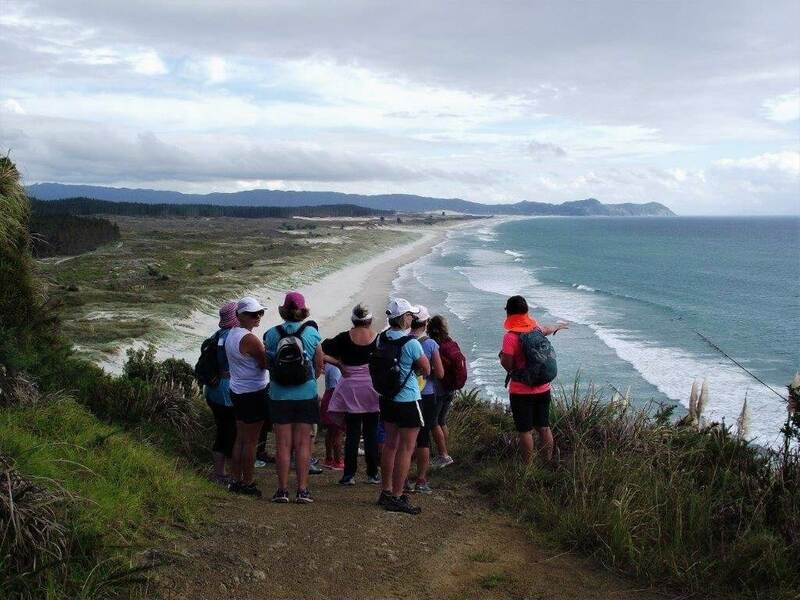 The 20th Mangawhai Walking Weekend, 28-31 March 2019, promises to be a winner with fun new walks, new entertainers on the Troubadour Trail and special favourites returning for the Food and Wine Festival. The weekend is shaping up to be good fun all round. The weekend begins on Thursday 28th March with a strenuous day-long tramp exploring the outstanding Northland forest which provides the green backdrop to Mangawhai. A recent botanical survey has revealed over 140 native species in the forest, many now sadly rare in Northland. For anyone interested in botany this, or one of several other bush based walks, is a must. The weekend closes with a celebration lunch on Sunday 31st March. All told there are more than 30 events to select from, with walks graded from 1 (easy) to 4. Participants can also select from several water-based activities and, of course, there is great food and entertainment aplenty. So come along and enjoy our magical Mangawhai hospitality with beautiful walks, great adventures, knowledgeable guides and of course a memorable weekend. Thanks to all of our 100 plus Mangawhai volunteers and property owners who open their gates for us all. See you here… 28-31 March 2019!